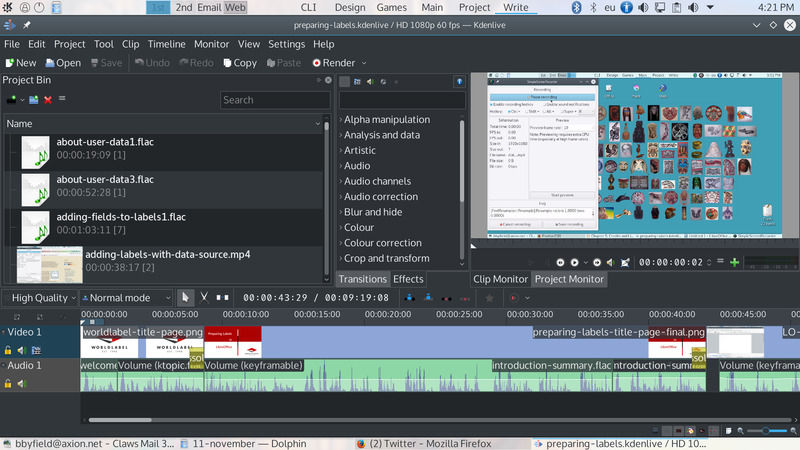 Kdenlive is a free and open source video editing software for Linux and Windows. With the release of Kdenlive 15.04.0, the software became part of the official KDE project. What is your favorite Kdenlive hotkey? Do you have any useful tips for program? Let other users know below.